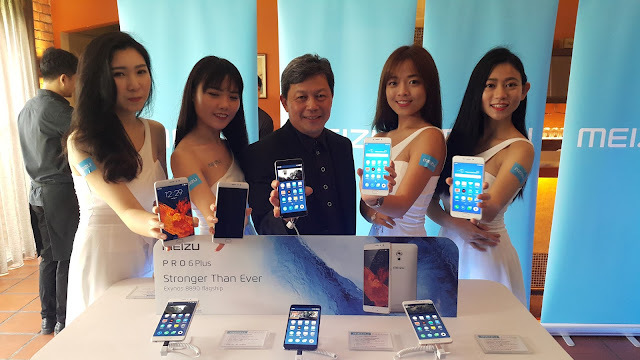 The Official Launch of MEIZU in Malaysia! MEIZU Debauts Pro 6 Plus and M 5 Note in Malaysia. 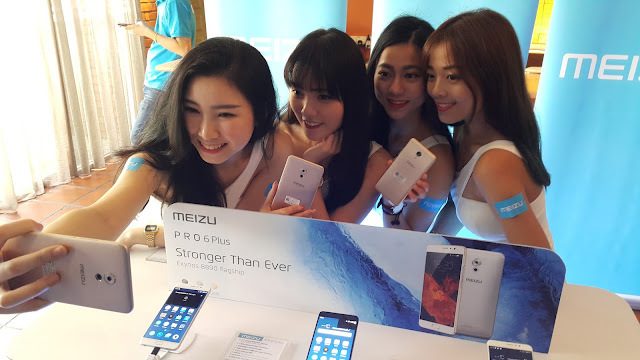 Meizu Pro 6 Plus dari @meizumalaysia . 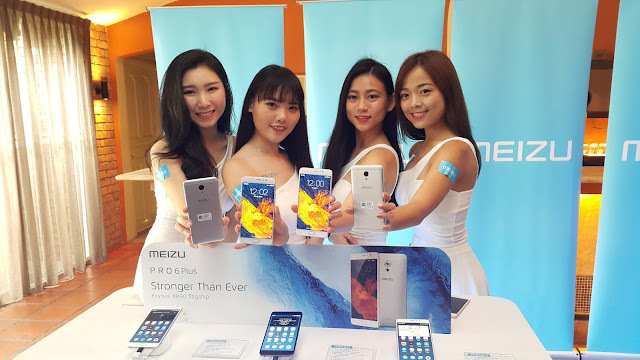 Meizumalaysia - Finally, it's here... Touted as "Stronger Than Ever", the Pro Plus 6 rocks a metal unibody with an exquisite micro-arc design and a redesigned body curve that underwent 30 steps and 150 hours of precise craftsmanship officially launch in Malaysia with retail price RM1,999. Meanwhile, standing "More Performance, More Beauty", the M5 Note features an all-in-one metal body that come in Champagne Gold, Grey and Silver, with retail price RM849. Its available in Malaysia NOW!